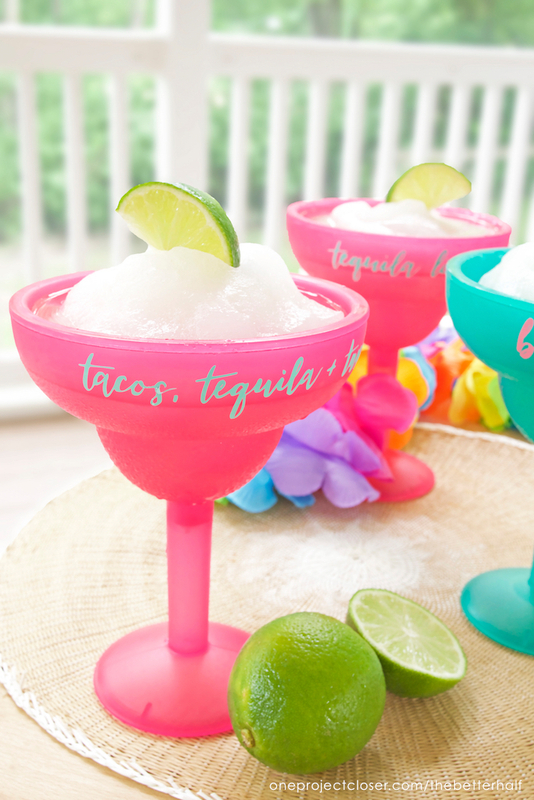 Welcome back to another month with The Dollar Store Design Squad, where I’ll be sharing a super easy DIY – Hand Lettered Dollar Store Margarita Glasses Tutorial! I’ll share my tutorial (and free SVGs) first, but be sure to read to the bottom for more wonderful Dollar Store crafts. 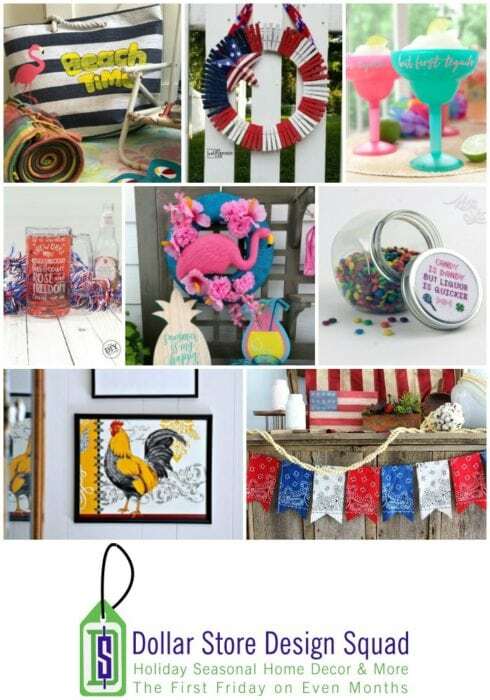 And in case you forgot, the Dollar Store Design Squad shares projects the first Friday of each even month, so I hope you’ll join us next month. 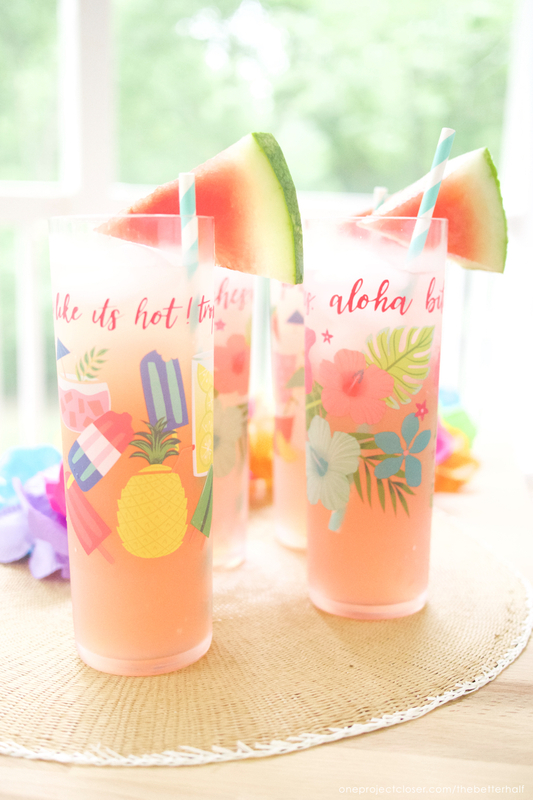 I love a good summer party, and I really love funny drinking sayings that I can letter onto a glass! 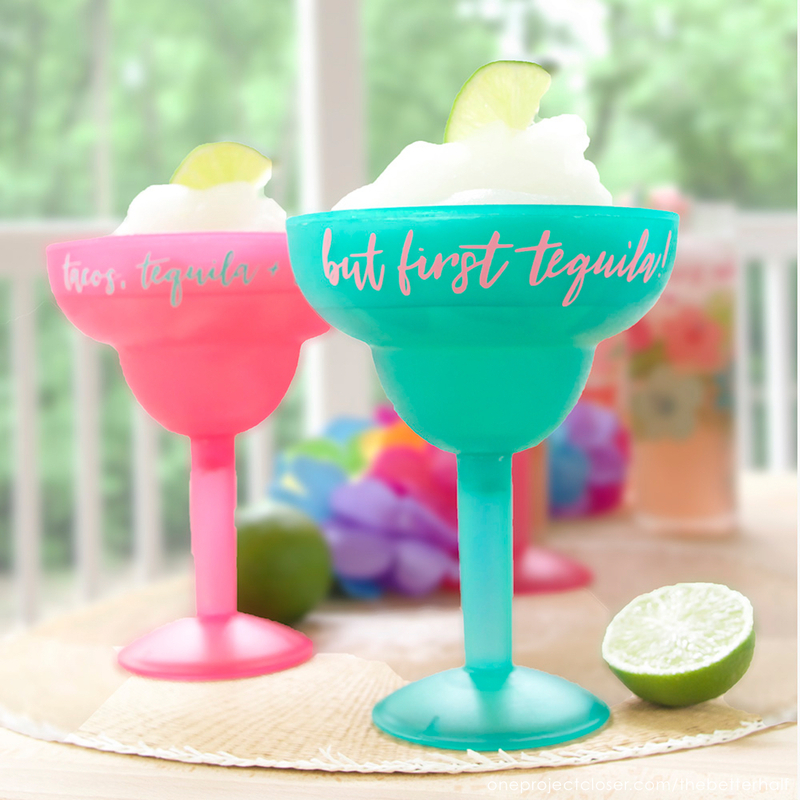 So when I saw these festive cups and margarita glasses at the Dollar Store, I couldn’t help myself. Now, you’ll see below that I hand lettered some phrases and I’ve provided the SVG files FREE to you. 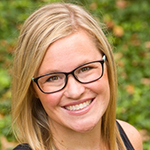 So this really can be a quick and easy project! 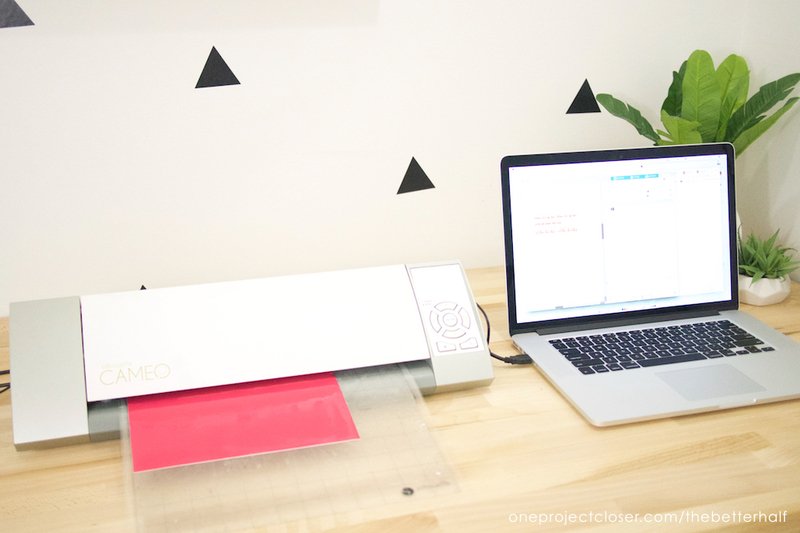 Again, this is a super simple project and if you already know how to use your cutting machine, this will be a breeze! Girls just wanna have rum! If you sign up for my newsletter, you will have access to our our exclusive SVG cut files! So sign up and the instructions will be delivered to your inbox. 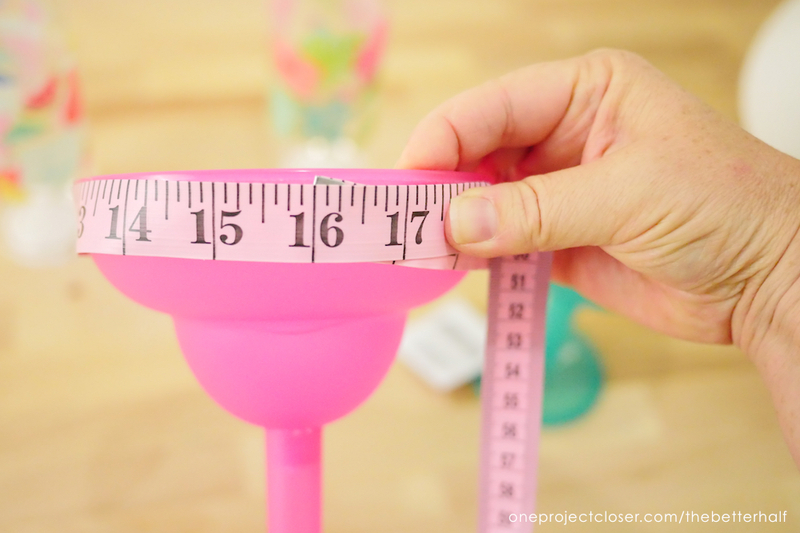 After downloading your SVGs, use a measuring tape to figure out the circumference of when you plan to place the words. You only really need to do this if you want the words to wrap all the way around the glass. If you don’t, this is still a good idea so you can determine how large you want the words. Format your SVG file in your Silhouette Studio to be the appropriate width. For some of the shorter phrases, I repeated the phrase so it would wrap all the way around the glass. Then, load up your machine with permanent adhesive backed vinyl. I cut with a blade depth of 2, single cut. 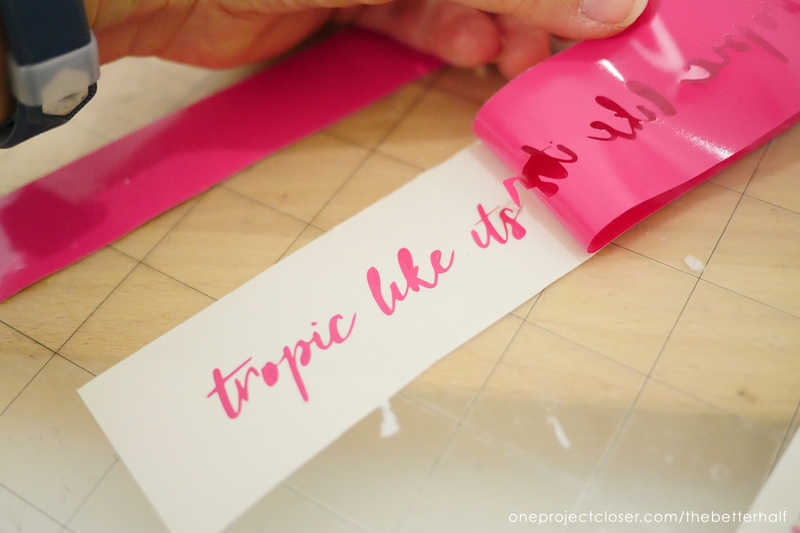 Remove the excess vinyl from around the words and use a blade or tool to remove the small pieces. 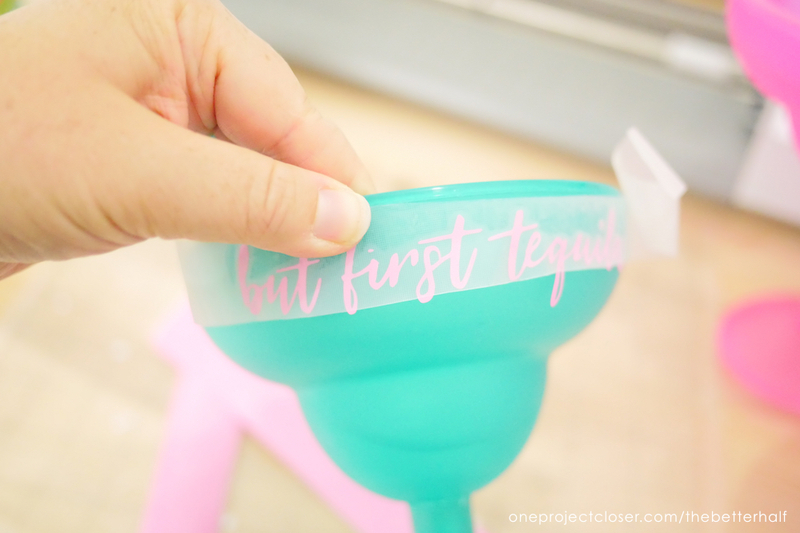 Use transfer paper to transfer your design onto the cup. Use extra care and caution if placing on a rounded surface. *Warning: Not washing machine safe. Drink responsibly. 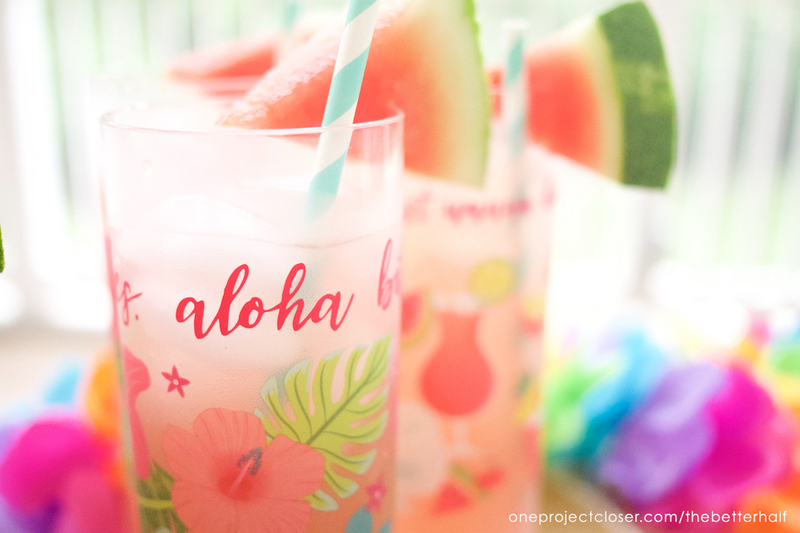 I also customized some Hawaiian glasses for fun too! 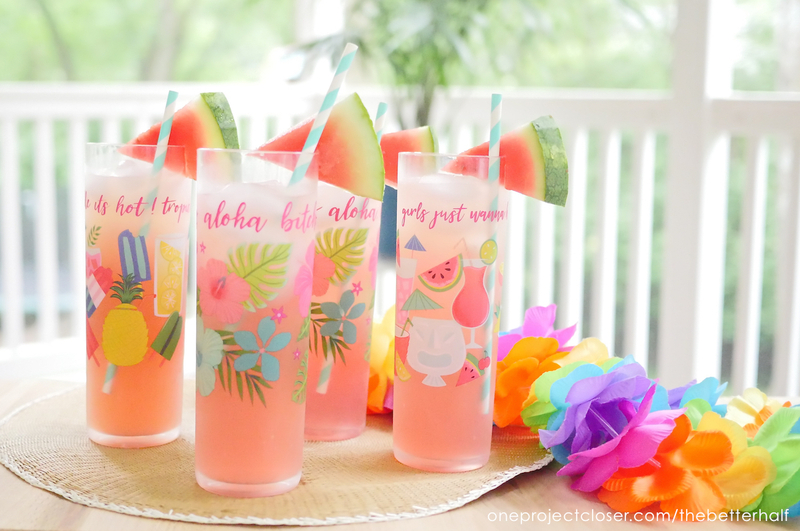 These glasses are so fun and I don’t even drink! 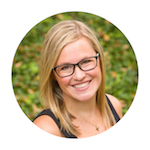 🙂 Sharing on Facebook and pinning!